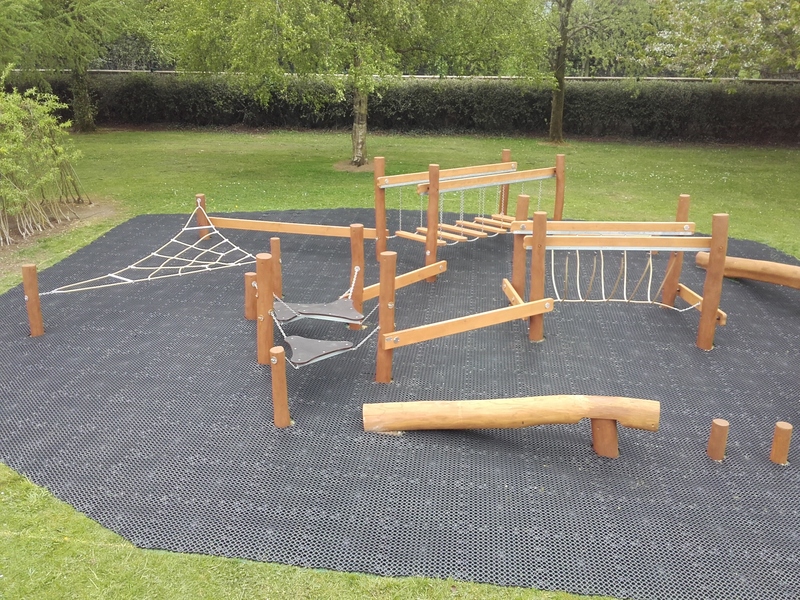 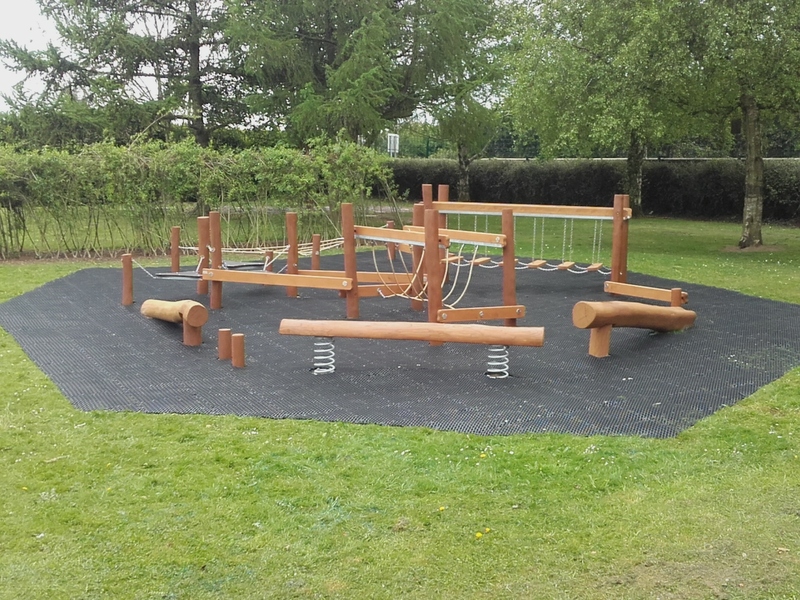 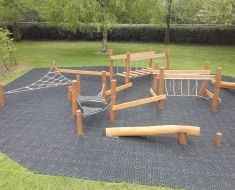 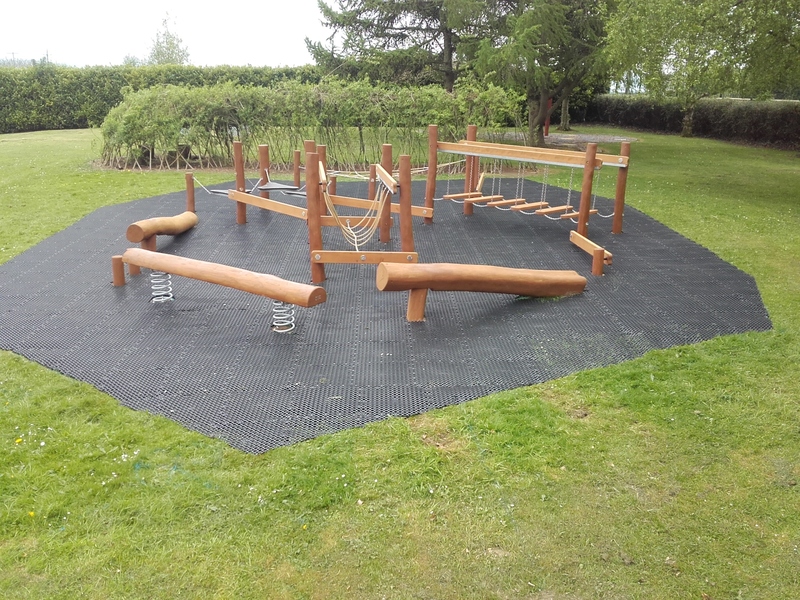 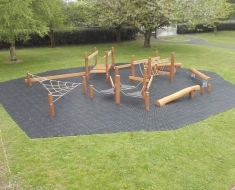 We are delighted with the finished Obstacle Course Playground at St Malachy’s Primary School, Carnagart, Newry. 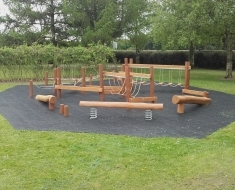 The new Sahara Obstacle course will no doubt create hours of fun for children of all ages. 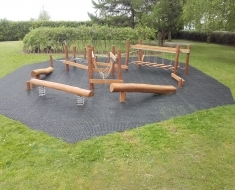 Throughout the installation the children where getting more and more excited and couldn’t wait to avail of this fantastic new facility. 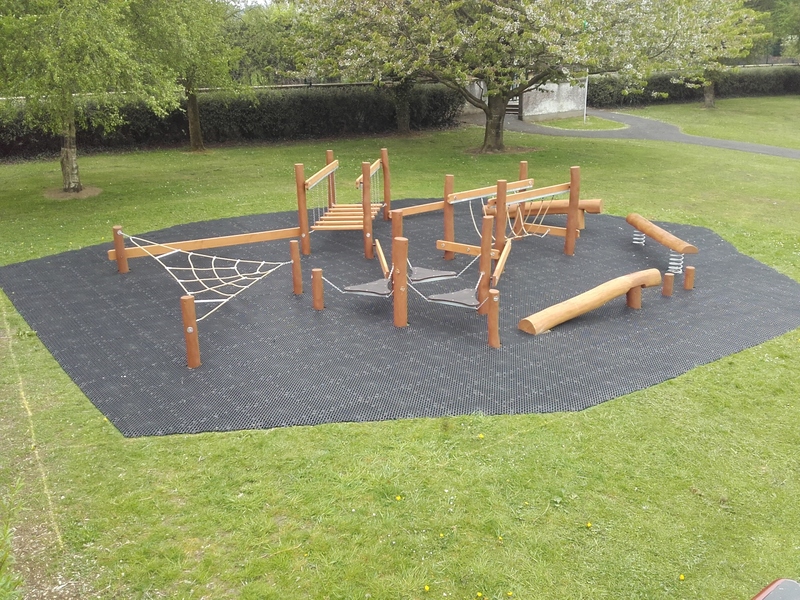 We would like to thank the Principle Mary Creegan for choosing Lars Play at McGuigan’s and we really enjoyed working with her throughout the project.